Colour: Intense ruby red with purple reflexes. 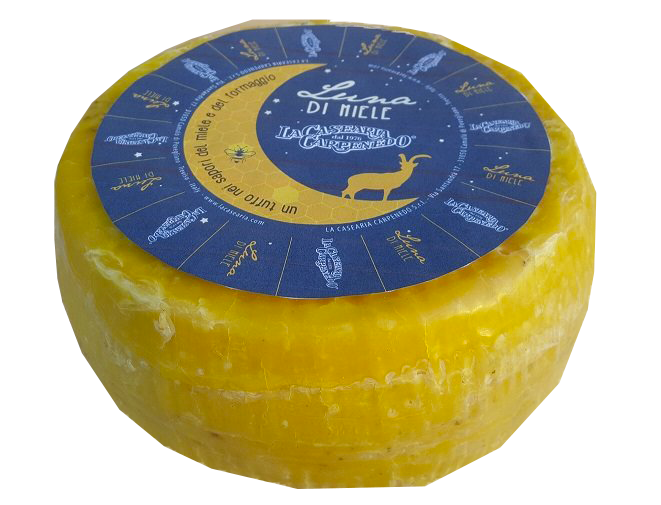 Nose: Notes of pepper, elderflower, cloves, cassis, herbs. Palate: Pleasant taste of sapidity and freshness, spicy taste ample and persistent. Clean and fresh on the nose, the wine is full of ripe peach and citrus aromas. The palate offers a swathe of soft pear and stone fruit character, cut through with a refreshing limey streak. 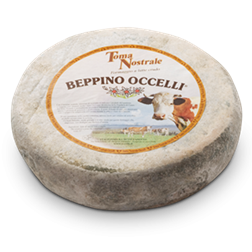 Great with pan-seared salmon or trout, with a herby fresh tomato salsa. 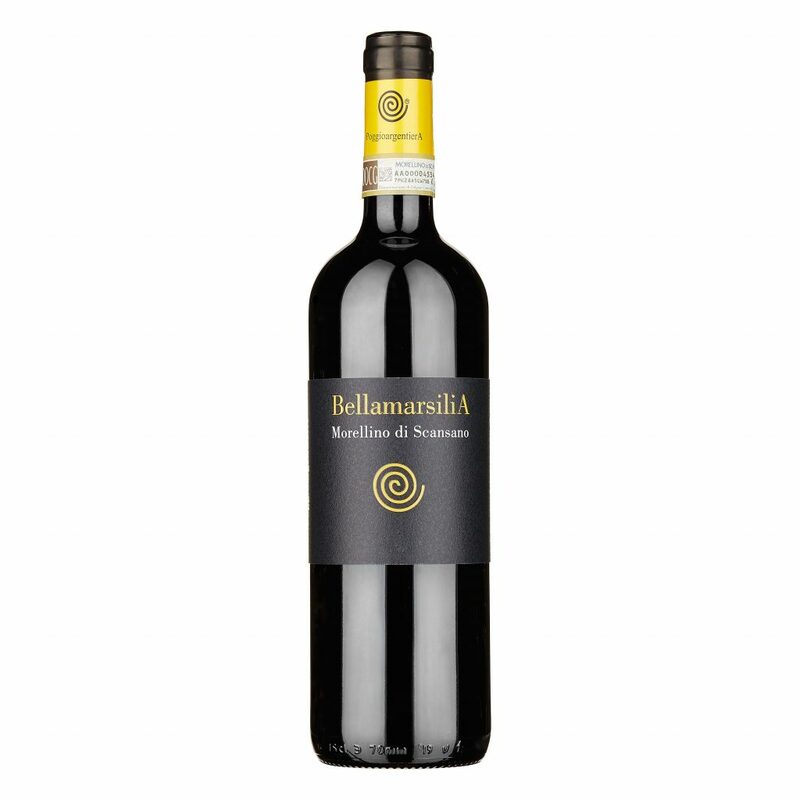 Very appealing red fruit and black cherry notes, characteristic of Maremma Sangiovese, shine through in this fresh, forward and appealing red sustained by solid yet mellow structure. A fascinating blaze of delightfulness between milk and honey. A passionate creaminess with an elegant and floral final sensation. A little taste cuddle to savor with closed eyes. The cheese is wrapped into a gentle bees-wax. 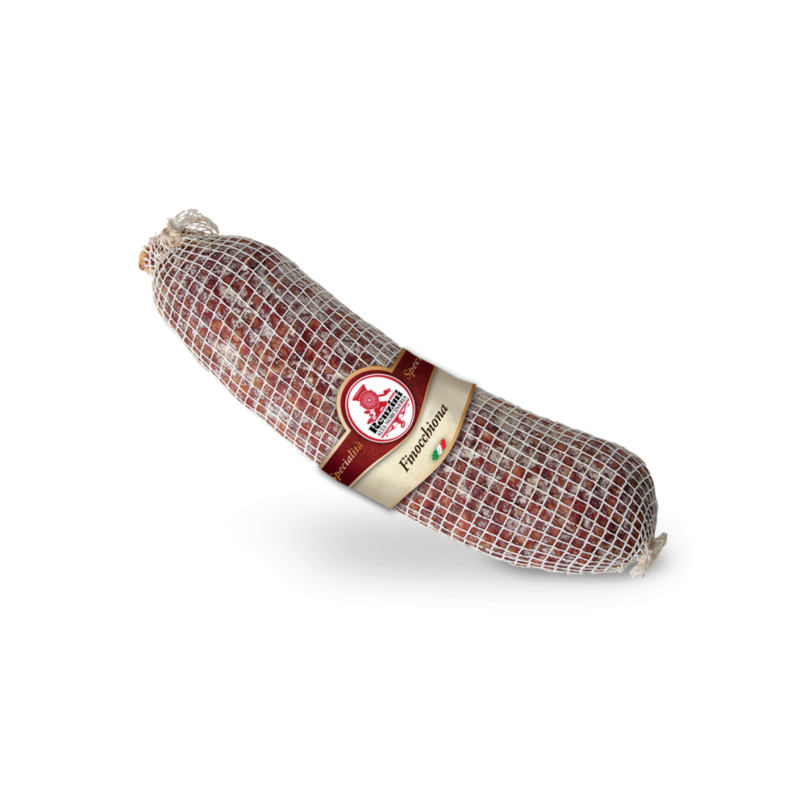 Finocchiona fennel–salami is made from lean meat and bacon from Italian heavy pigs worked entirely with a knife and its nerves removed by hand. This makes it especially well suited to specialised culinary cuts.